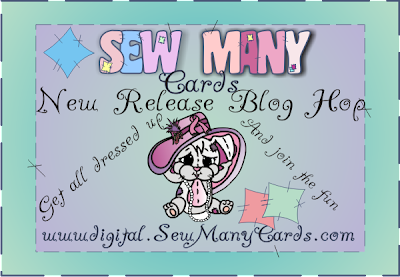 Welcome to the Sew Many Cards New Release Blog Hop!! You should have arrived here from Deanette W. If not, please start at Angela -OWNER so you don't miss anything! Your next stop in the hop will be Gloria M.
We’re so glad you could join us this week for a chance to see Angela’s new releases and a chance at winning some great prizes!! We’d like to say hello and welcome to all our new followers, welcome back to all our supporters and to thank all of you for a wonderful first month at our new challenge blog! We'll be drawing a winner from each blog to receive the showcased new released image! Please stop by each of the Sew Many Cards design team members blogs and leave a friendly comment, and be sure to leave us an email or link to your blog when you finish the hop at our challenge blog!! On to my new release!!! It's Fisherwoman Tayla!!! Isn't she just the cutest!!! Angela done a great job on Tayla. My flash didn't want to pick up the details, so I tried to take a few pics to show it off. Hope ya like and thanks for looking!!!! Daring Cardmakers -- What's the Point? 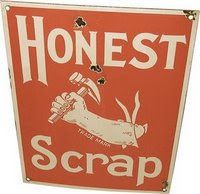 Raise the Bar -- Use something that was RAK'd or given to you -- the image and papers were given to me by a special friend! Terry has a great challenge posted over at Tellen's Place. It's a sketch challenge provided by Fink. So I took their sketch and combined it with Sew Many Challenges color theme challenge and came up with the card below. The cute little image was provided by Tellen's Place. It can be found at the bottom of the Design Teams projects, which look fabulous by the way!! 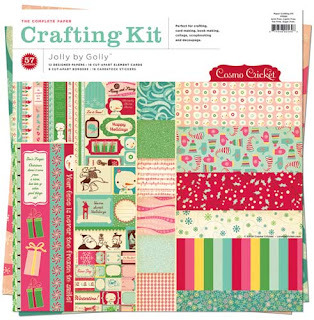 and you could possibly win this awesome Crafting Kit along with some free Sew Many Cards images! Don't have an Sew Many Cards image you say?? 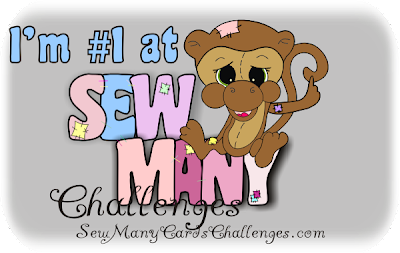 No worries, for one you don't have to use a Sew Many Cards image and two, we posted a new Freebie Friday image on the challenge blog today as well!!! Now for my project....I thought I'd send this to my mother in law..she's been a bit under the weather. I hope ya like and thanks for looking! 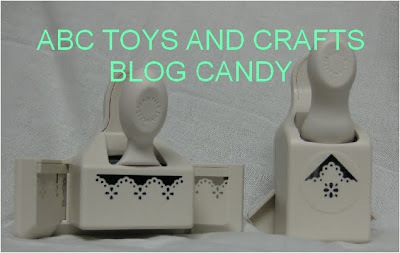 ABC Toys and Crafts are offering up some great blog candy. They're giving away three Martha Stewart punch sets. Use the Mr Linky to link. Drawing will be held on Monday, January 25th. 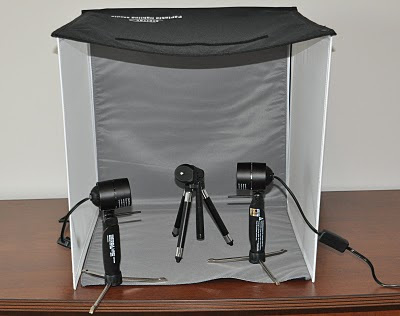 Winnie's Whims and My Crafts is offering an awesome light box! 4. She will be drawing a name on Monday, 18 January at 6pm EST. It's crazy how time can seem to stand still and fly all at the same time. I finally found a few minutes to sit down and get a project done for our new challenge blog and our first challenge over at Sew Many Challenges!! This weeks theme is ANYTHING GOES!!! For all the details, hurry over to Sew Many Challenges and read all about it!! While you're there, be sure to pick up the Freebie Friday that you can use with your challenge project!! Don't forget to become a follower while you're over there so you don't miss any important updates! This weeks sponsor is STAMPS ALIVE!! 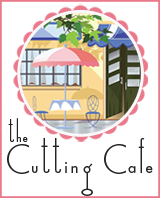 Terri is offering a Cuttlebug Combo Embossing Folder called Damask ($15 value) to the winner of the challenge! If you have never checked out Terris awesome blog, you need to!! She's got some awesome prices and items!!! I've ordered many times from Terri and her customer service is out of this world!!! She's on her way to CHA this weekend to bring us back even more NEW GREAT ITEMS and unbelievable prices. You have to check out all her nesties, just rite stamps and Cricut products that she has for sale right now!!! UNBELIEVABLE!!!! 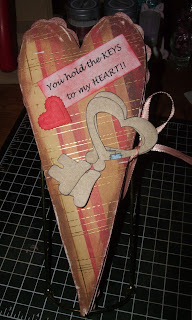 For this weeks project I made a mini heart album/card using the keys from the Freebie Friday. We made these last year at a card class, and I really enjoyed making them, so thought I'd try my hand at another by memory. If you're looking for my blog hop post...keep scrolling to the post below!! If you want to see the line up- Check this post here So join in on the Sew Many Cards Blog hop and win some prizes! To get your free image- CLICK HERE just case you don't have any of our images. Make sure to use the button that says "Zero Balance" and give me a little time to send it to you. You have until January 11 Midnight EST to enter. 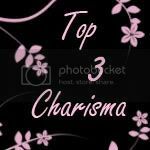 The winner will also get our new #1 Banner to place on their blog! 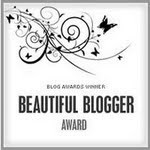 THANKS TO EVERYONE FOR JOINING IN OUR BLOG HOP!! 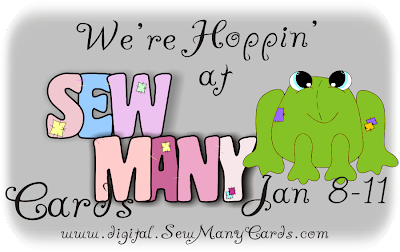 Welcome to the first Sew Many Cards new release blog hop of 2010!!! I'm so glad that you made it! If you came here from Jeanette's blog, then you're on the right track...if not, please go back to the Sew Many Cards blog and start from there, so you don't miss anyones awesome projects!!! And I promise you, you don't want to miss the new releases that Angela has coming out this month and the great projects that our new Design team has created! Our blog hop will run from Jan 8th - Jan 11th! 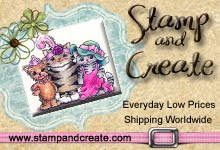 This blog hop is being sponsored by a great digital stamps company, owned by Randa Clay! Doodle Beans is offering a $25 prize package consisting of a $10 Gift Certificate to the Doodle Beans store and a $15 Gift Certificate to Amazon.com!! What a great prize for our Grand prize winner!! What do you have to do to win this prize you ask?? Well, guess what? I'm gonna tell ya!!!! To win both of these great Gift Certificates, all you need to do is get to hopping! Don't stop now, you've traveled so far..sorry drifted off to a Foreigner song...anyways, visit EVERY one of our design team blogs that we have listed below, and POST A COMMENT ON EACH MEMBERS BLOG!!!! That's it! That's all you have to do!! That's not too tough! Who's up for the challenge?? But wait.....that's not it! Each one of our design team members has a prize for you!! Each member will be randomly choosing a comment from their blog hop comments and that winner will receive the new release image that they're showcasing on their blog!! Ok now you can get back to hopping. Don't forget to leave a comment first!! Now it's time to hop over to Jessica's blog and see what she has hopping around! Here's my New Release image and a brand new character to the Sew Many Cards family! OLLIVER!!!! He's holding a sweet flower for his dear love. Who wouldn't want to receive a flower from this cutie on their special day? So hurry over to the SMC STORE and catch Olliver before he flies away! We hope to see you joining us in our challenges on Friday!! Don't forget to sign up for our newsletter so you'll receive awesome Freebies and special discounts! Jeri Moody -- http://craftyjsplace.blogspot.com -- YOU ARE HERE! And if you'd like to sponsor any of our challenges, email me and lets discuss the details... jerisplace@cox.net or I'm on MSN at jerisplace@hotmail.com We welcome any and all sponsors! Whether you're a digital or rubber stamp company. I think we can all agree we love to work with all images and companies!!! So we would love to have you on board with us in the New Year! ~We're BACK!!!!! 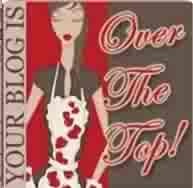 Upcoming SMC BLog HOp JAN 8 - JAN 11!!!! SEW MANY CARDS IS BACK!!!!!! Phew we're already a week into the New Year and it doesn't look like we're slowing down any. It's gonna be another fly by year, so put your seat belts on and enjoy the ride!!!!! I hope everyone had a great holiday vacation and very Happy New Year!! I wish all my followers and anyone just passing by much success and happiness in the New Year!!! Here at Sew Many Cards we are looking forward to a great year!!!! We have an awesome blog hop that will be kicking off on Jan 8th at midnight EST and running until Jan. 11th! It'll be filled with new releases and great prizes!!! Who knows I may even throw in a surprise challenge or game along the way! So be sure to check back Friday for all the awesome details and don't forget to tell all your friends about it!!! With the New Year, Sew Many Cards will be introducing a new Design Team!! We have a few members of our previous team returning and a lot of new talented faces joining us this term. I'm really excited to be working with these ladies and can't wait for you to see what they can do as well!! We'll be introducing them to the world on Friday during our blog hop! We also have some great sponsors lined up for our blog hops and challenges. Wait a minute...did I say GREAT?? I mean some AWESOME sponsors!!!! Tellens Place, KLM Designs, SoftPencil and Magnolia...just to name a few...but there are many more, so I hope to see yall joining in on our future challenges!!! And if you'd like to sponsor any of our challenges, email me and lets discuss the details... jerisplace@cox.net or I'm on MSN at jerisplace@hotmail.com We welcome any and all sponsors! Whether you're a digital or rubber stamp company. I think we can all agree we love to work with all images and companies!!! So we would love to have you on board with us in the New Year! Ok so I think I've ran my mouth enough...be sure to join us on Jan 8th for our blog hop and a chance to win some great prizes!! !